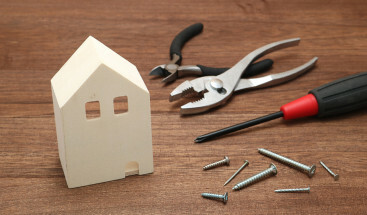 This is a distinction given to less than 2% of roofing contractors across the country. Of the thousands of contractors in Denver there are only 20 contractors with this level of recognition. This certification signifies our in depth understanding of roofing systems as well as the willingness of our preferred shingle manufacturer to stand behind Refined Exteriors and the work that we do. Along with this certification we are also able to offer the Golden Pledge Warranty which offers a 25 year workmanship warranty as well as extended coverage beyond that of a standard manufacturers warranty. GAF understands that we will install your roofing system correctly and will provide additional support to our customers due to their confidence in us. 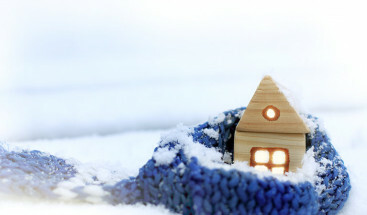 At Refined Exteriors we also do our best to minimize our environmental impact. 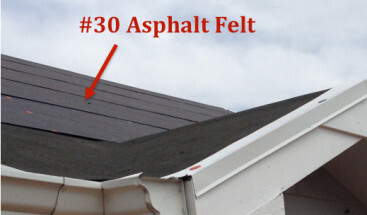 Accordingly we are a GAF Certified Green Roofer in which we pledge to recycle the asphalt shingles that we remove from the homes that we re-roof. We feel that this is a worth while effort as opposed to throwing thousands of pounds of shingles away, recycling them can be useful and reduce negative impacts on our environment and surrounding community. We are proud to be a James Hardie Reward Advantage Contractor. James Hardie fiber cement sid­ing is designed to last for up to 50 years against crack­ing, rot­ting, hail dam­age, ter­mites and many other pos­si­ble prob­lems. When you deal with a James Hardie Rewards Advantage Remodeler, you’re dealing with the best siding contractors in the industry. While becoming accredited is not a requirement by the BBB, we understand that it offers a level of comfort to you as our customer. A goal of our company is to operate with integrity 100% of the time, however, that is easier said than done and many competitors do not run their business the right way. While we know that customer satisfaction is our number one goal, someone who is not familiar with us may not. Accordingly, we have elected to become an accredited business so that you know from an independent source that we put our customers first. 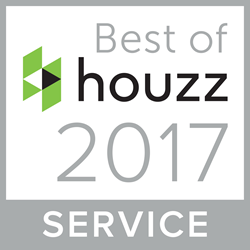 Recently Refined Exteriors was recognized as a top level service provider on Houzz, an industry leading website for design and home improvement. This is a designation given to only 3% of the professionals using Houzz which is a great honor. We are extremely proud to be included in this tire of service providers and we intend to continue to provide this level of service and care to our returning and new customers. Feel free to click on the logo to the left to view our Houzz profile and browse some of the design options on the website. We would be happy to collaborate with you sharing ideas in the Ideabook feature on our profile. 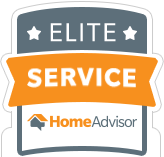 We at Refined Exteriors are pleased to share that we have earned the distinction of an Elite Service provider on HomeAdvisor through our successful work and several satisfied customers. In order to earn this honor a company needs a minimum of 5 reviews with at least a 4.5 star rating, as well as no complaints for the last 6 months. We are proud to note that we have received all 5 star overall reviews and have never received a formal complaint since our inception, not only on HomeAdvisor but on all other review sites as well! In addition to asphalt shingles Refined Exteriors is also a Certified Installer of concrete tile roofs, a distinction given by the Tile Roofing Institute. In order to obtain this certification an employee of the company needs to attend a conference and at its conclusion pass a test indicating the level of understanding of a tile roofing system. We are proud to note that our own Jason Saunders took this test and passed with a score of 98% to become a Certified Installer. While passing this test is obviously not a requirement to install tile roofs we elected to take the test in order to provide yet another level of confidence to our customers in our ability and understanding of tile roofing systems. In addition to our installation certifications, Refined Exteriors also employs experts who are trained inspectors as a part of GRIP or the Global Roof Inspection Program. 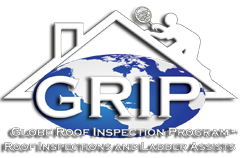 GRIP provides unbiased expert opinions to customers and insurance companies on the condition of a roof. Inclusion in this program shows that the inspectors from Refined Exteriors have the industry knowledge as well as integrity to be included in the program. With multiple GRIP inspections completed it also shows that we provide quality information so that insurance companies and customers are able to make informed decisions supplemented but our experts evaluation. 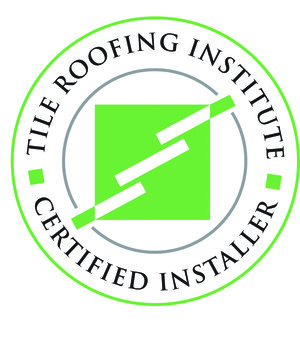 In addition to the decision to become a Certified Installer by the Tile Roof Institute, Refined Exteriors has also elected to become a member as well. This decision was made in order to better keep up on trends in the tile roofing industry and to take advantage of the extensive resources offered by the TRI. These resources include access to experts beyond our own who are able to help with any questions we may have, installation support and technical briefings on new products or changes to suggested installation methods and practices. In addition to roofing, we at Refined Exteriors also are experienced siding contractors as well. One of the products that we use is LP Smartside, an engineered wood product which offers many benefits over some of its competitors products. This certification also required testing and experience with the product. 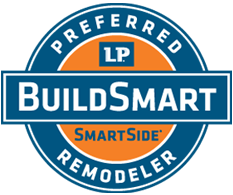 Again without issue Jason Saunders took and passed the test to become a preferred and certified remodeling using this product. Refined Exteriors is also a Select Contractor through Pella windows. 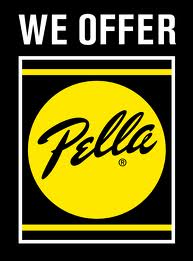 This designation allows us to install new Pella windows on your home. In addition we receive product specific training on Pella products, their installation and what solutions would work best for our customers needs. We also have a designated representative from Pella that is there to assist us with any questions that we or our customers may have so you know that you are getting the right answers and the best products for your home.